Chanel Malice - Polish Etc. I can't believe it. I finally broke down and bought my first Chanel polish. I've been drooling over this one for a few of weeks now, and after seeing it on Pointless Cafe I had to have it. I hemmed and hawed another week before ordering it. 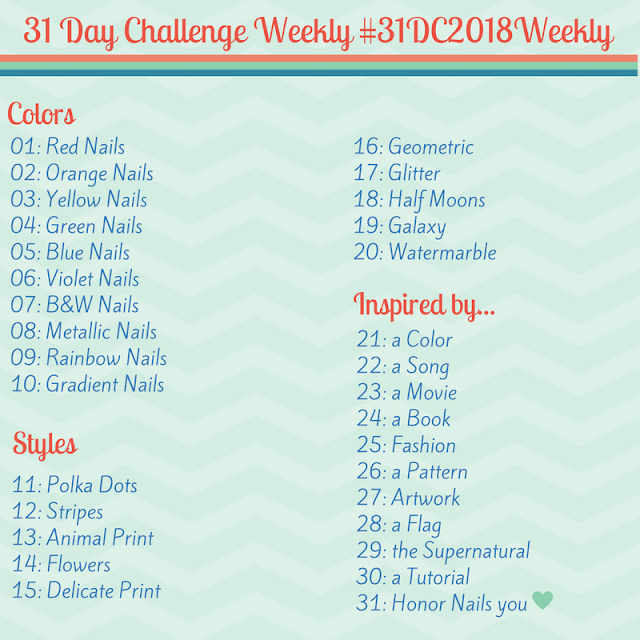 I remember when I first started getting into polish (the Sally Hansen Insta-Dri got me started) I thought that $5 for nail polish was expensive. I wouldn't have dreamed I would spend $25 on a single polish. When my Chanel Malice was out for delivery I home from work and excited waiting for it to arrive. As soon as I got it I tore into the giant box (I could store 100 polishes in that box) and got to my beauty. I had to prep my nails before I could wear it so I swatched it on a nail wheel and was immediately unimpressed I paid $26? For this? However, the moment it touched my nails I was in love. Smooth formula, glowy shimmer... mmm, gorgeous. Malice is a dark berry-red, almost a blood red, with the most gorgeous red shimmer. The shimmer is more obvious in the bottle than on the nails, but it's still stunning. It's very on trend with the oxblood red that we have been seeing everywhere since fall. WOW! This is one gorgeous polish! I am lemming this as well-but really just can't spend the $$ on this-but oh how beautiful! It truly is! The shimmer is so beautiful in the gorgeous vampy base.